It’s the little things that count, so take your time with the Leisure Walker Strap sneaker from Propet. 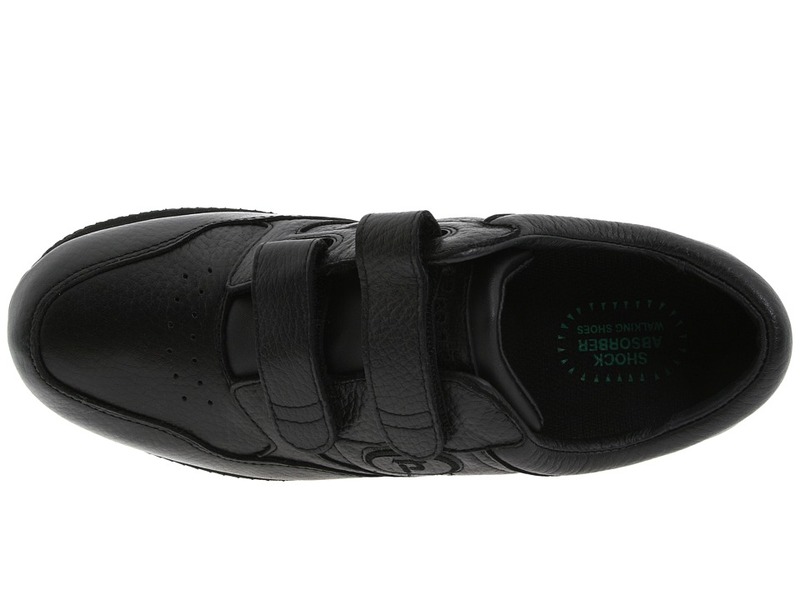 ; Soft nappa leather upper with perforated details offers a durable, breathable exterior. ; Adjustable hook-and-loop closure with padded collar and tongue for a personalized, comfortable fit. 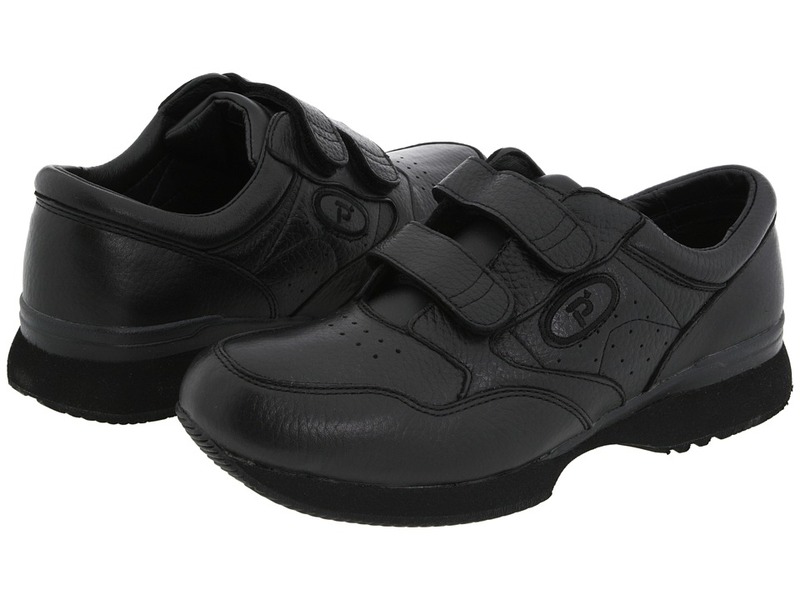 ; Full leather lining naturally wicks away moisture to promote a healthy foot environment. 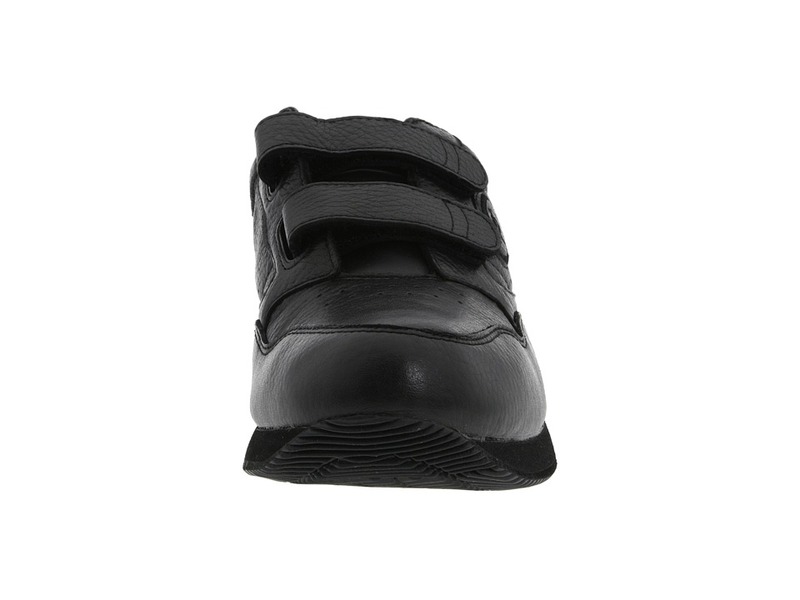 ; Removable cushioned insole offers support and comfort for all-day wear. ; Lightweight sheet EVA midsole absorbs shock to reduce leg and foot fatigue. 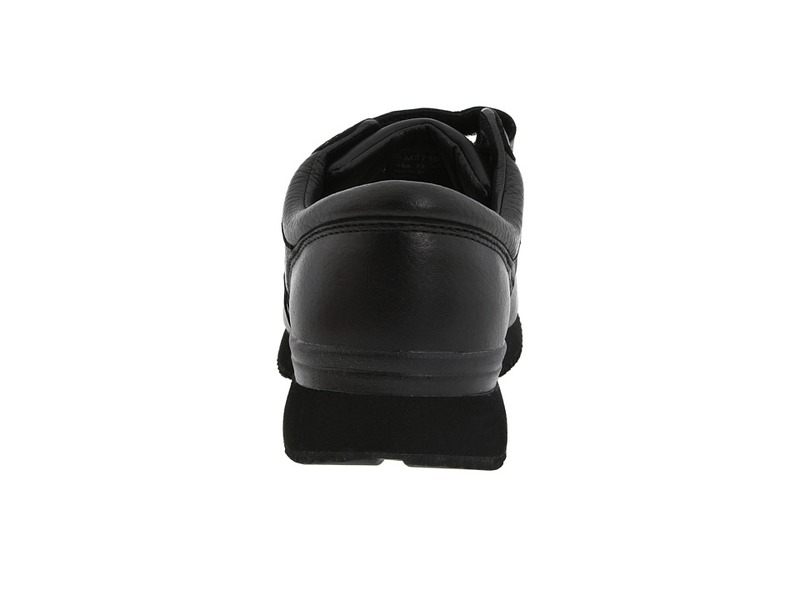 ; Built-in, contoured heel counter and stabilizer secures your heel to maintain a solid stride. 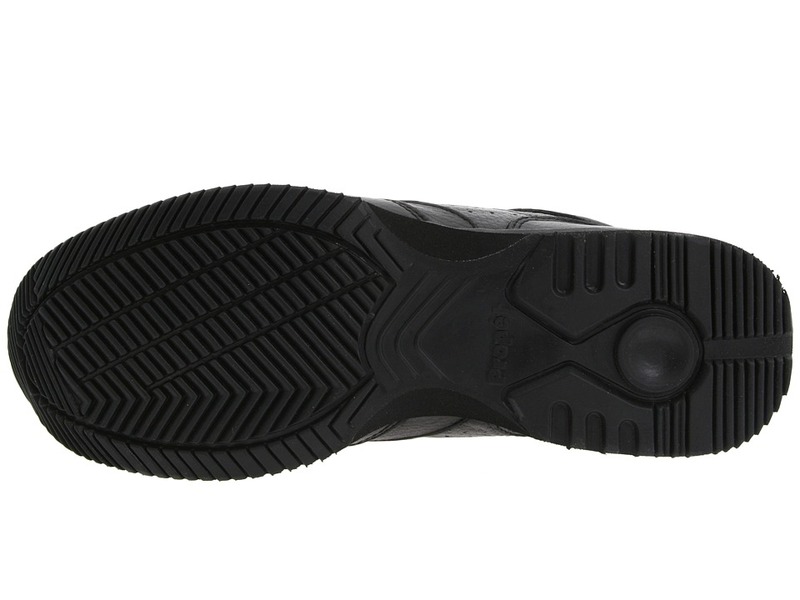 ; Specially designed rubber outsole delivers durability and traction. 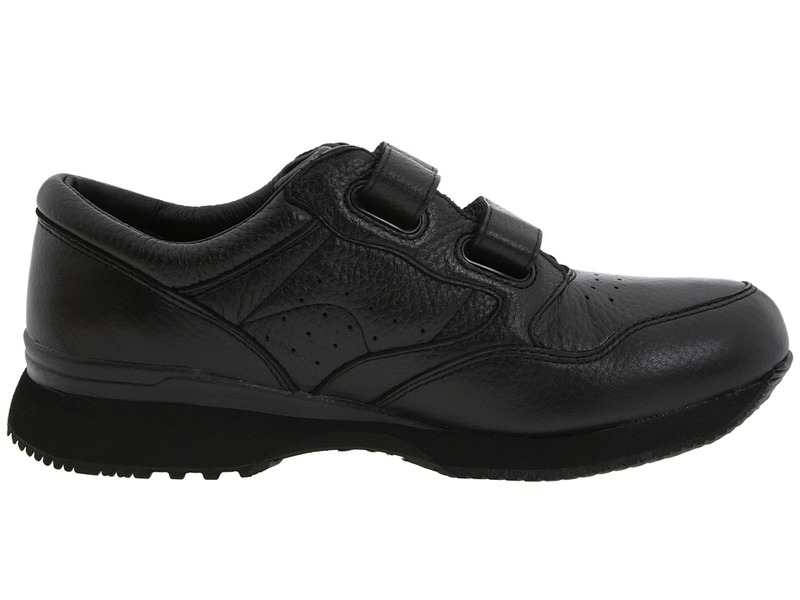 ; Medicare/HCPCS code = A5500 diabetic shoe. Measurements: ; Heel Height: 1 3 4 in ; Weight: 1 lb 2 oz ; Product measurements were taken using size 8, width M (D). Please note that measurements may vary by size. 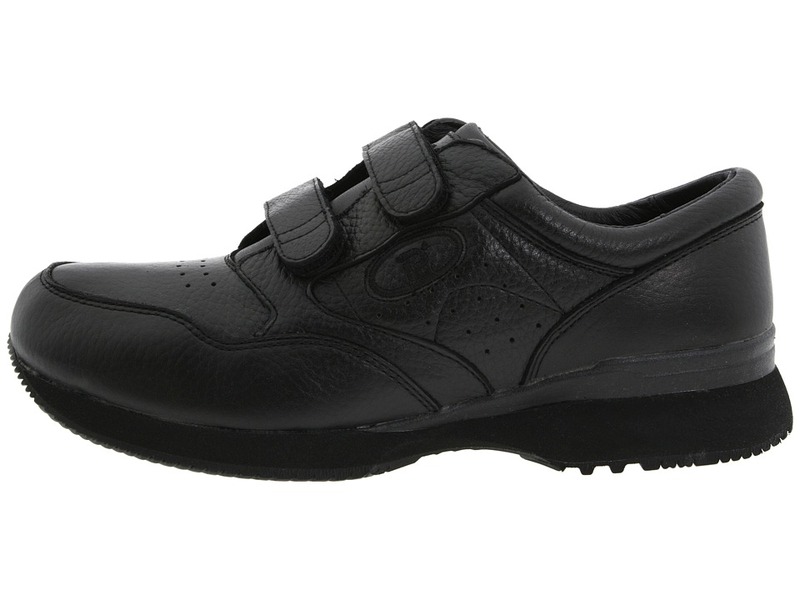 Be the first to review “Propet Leisure Walker Strap Medicare/HCPCS Code A5500 Diabetic Shoe Men’s Hook and Loop Shoes” Click here to cancel reply.